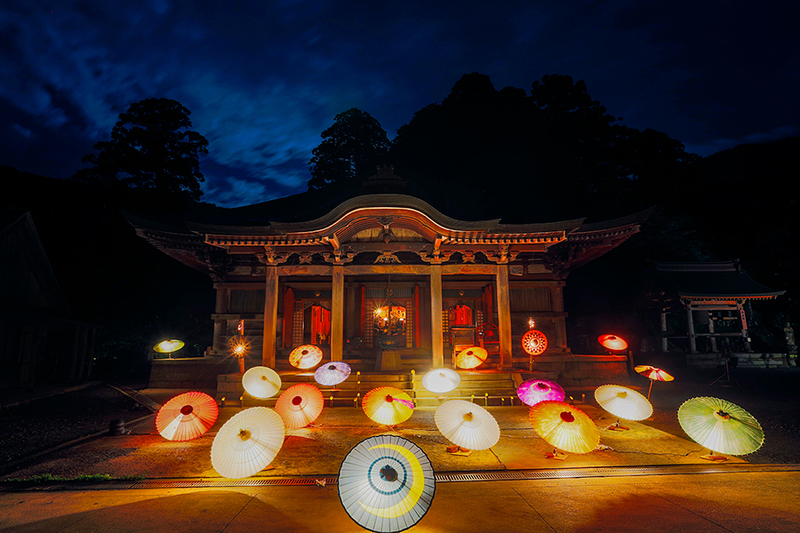 Daisen Temple is an ancient temple in the Tendai sect located on Mt. Daisen. This area enjoyed great prosperity to rival that of Mt. Hiei or Mt. Koya as a large training dojo since the Heian period (794 to 1185). You can see precious Buddhist art from the Hakuho period (approx. 645 to 710) and Kamakura period (1185 to 1333) in the Reho-kaku Treasure Hall. 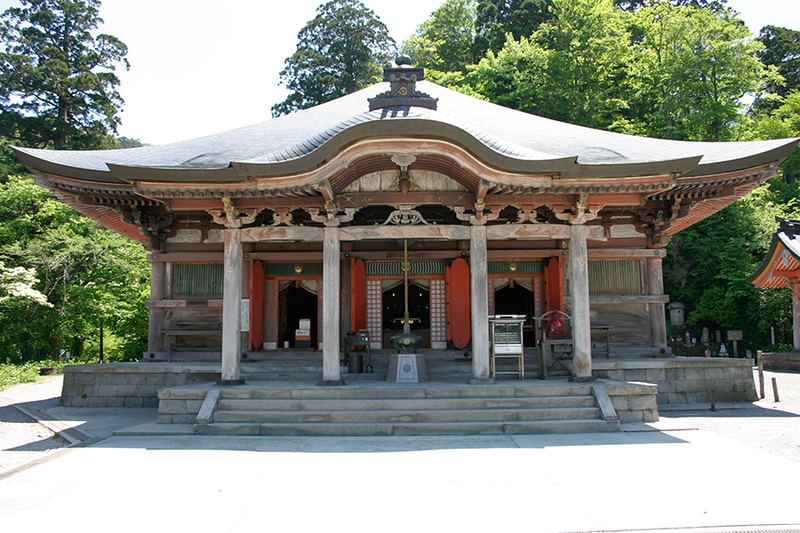 If you go up the stone-paved approach road from Daisen Temple, you will come to Ogamiyama Shrine. This is one of the grandest gongendzukuri (style of Shinto Architecture in which the main hall and worship hall share one roof) shrines in Japan. The area at the foot of Mt. Daisen centered on Daisen Temple was listed as Japanese heritage as “one of Japan’s largest horse and cattle markets developed by the Ksitigarbha faith” in 2016.